Pat Spring: Reliable water right when you need it the most. This camp is popular with pretty much everyone, and why not? The camp itself is sheltered enough for riding out storms, yet just above lies “the point,” one of the nicest fair weather spots for throwing out a sleeping bag anywhere in the Ventana – and what a view! 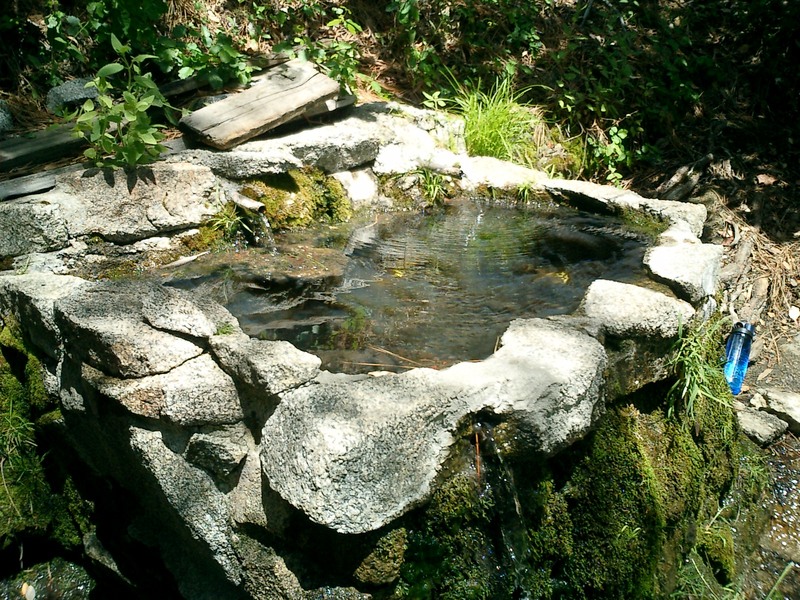 The spring from which the camp takes its name is tasty and reliable. 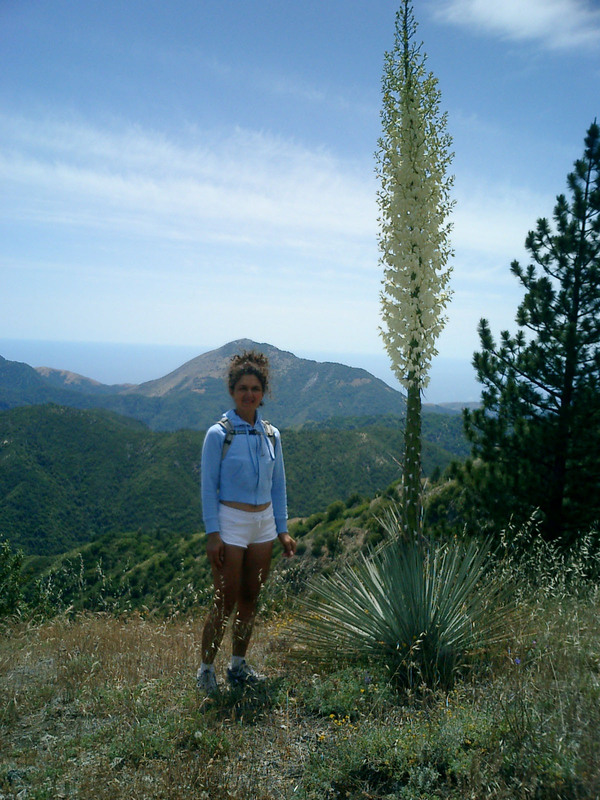 It’s about 7 miles (with climbs over Skinner Ridge and Devil’s Peak) from Bottcher’s Gap via the Ventana Double Cone Trail and about 9 miles (almost all uphill) from Los Padres Dam via the Big Pines Trail. Both are excellent routes with plenty to do and see along the way. The summit of the Double Cone lies a little over 7 miles beyond the camp at the end of the VDC Trail – a side trip well worth taking. 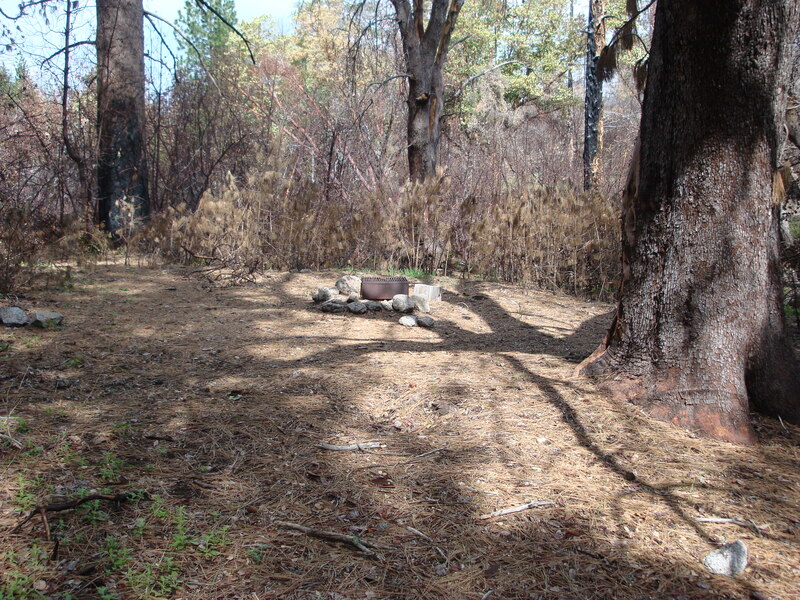 See this post for a description and photos of the trail (or what was left of it) from Bottcher’s Gap to Pat Spring on May 1, 2009, the day the Ventana Wilderness finally reopened after the Basin Complex Fire. Don’t worry, though, heavy traffic has greatly improved the trail since then. Check the Ventana Wilderness Alliance site for current trail conditions. And be sure to read our Warnings and Words to the Wise.